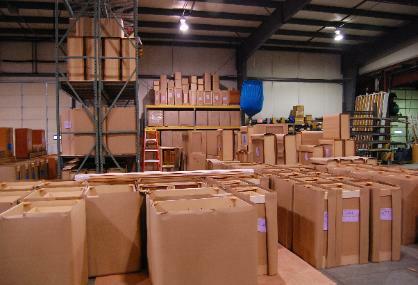 Wholesale Cabinets & More, Inc.
bypass, 21537 Protecta Dr. We have hundreds on cabinets in stock. We also stock vanities from 24” wide to 36” wide in the same finish. entire kitchens in numerous finishes and styles. quality cabinets like these, at prices like this anywhere else.